Last month I was asked to create email campaigns. Everything was going great until I got stuck with the email subject line. I went through numerous email subject line examples to create compelling subject lines. I had to run around 5 A/B tests to finally decide the best subject lines for my last email campaign. After all, email subject lines are like the gateway that decides the immediate action of your recipients. And there’s no taking risk in that. Let’s say your email lists are segmented properly and you have set up a drip campaign for all your new sign-ups. You set the behavioral triggers, conditions and actions, build your entire email flowchart, and is all set to hit the ‘publish’ button. You took extra care in drafting your email content, providing all the requisite information and links – but you just wrote off your subject lines. Result: Your email campaign fails to trigger enough engagement because you see unread email percentage soaring high. Solution: Time to test your subject lines as well. Why do you need to test your subject lines? When you are building a drip email sequence, you add many actions and conditional triggers. For instance, while using the Aritic PinPoint Lite plan, you can create behavioral email drips. In this, you add actions that follow only when your recipient opens your email. If they don’t open, you create two or three sequences more to make them open your email so that you can nurture further. However, if they are not opening your emails at all, your drip sequence fails to work. However much you try, a poor subject line brings down your entire drip campaign single-handedly. 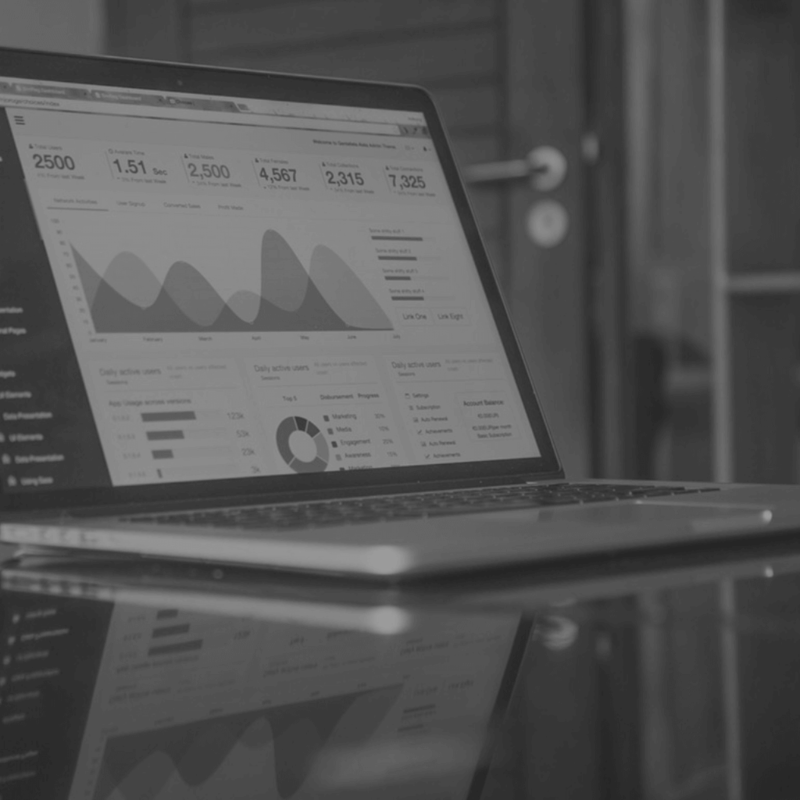 Your leads’ score falls, pushing it back to the top of your marketing funnel (and probably after a while, out of the funnel). Your leads feel disconnected and assume you are blasting their inboxes. Soon, they unsubscribe or mark you as spam. If a majority of your users are marking you as spam, it will hurt your email sending reputation. That will again impact all the email campaigns you build in the future. Your sales team will not have good quality leads to follow-up and convert. In short, one thing will lead to another. Alternatively, working hard to create a good subject line that is relevant, engaging, and short can help you get rid of all the issues above. Your drip series will perform well. 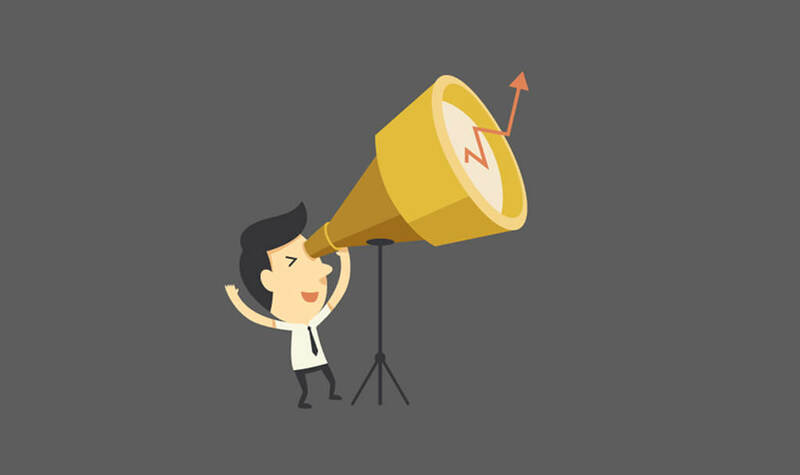 Your leads will engage more, and your chances of conversion will go up. Why am I so focused on drip emails? It is odd to assume that you will be sitting and writing an email after every two or three days and manually send them out, isn’t it? Even if it is about welcoming new subscribers and helping them with the onboarding process, you will want to have it automated so that you can focus on analyzing how your leads are engaging. Be it your automated drip email campaigns or an exclusive manually written follow-up, everything boils down to the same thing: your subject line will decide the fate of your email. Email subject lines decide how your email campaign will fare. You may ask what about the content, CTA buttons, images, in-links, etc. Yes, all of these are important, but you see unless your email is opened how will all these play their parts.It has been revealed that about 69% email recipients report emails as spam based on the subject lines alone. Reports also suggest that about 35% of recipients open emails depending upon the best email subject lines. Related Post: Effective Email Subject lines- MasterGuide. First thing first. Your recipients will first notice the [su_tooltip style=”bootstrap” position=”north” content=”Best Email subject lines”]subject line of your email[/su_tooltip]. Including the first name and keeping it short are few excellent practices to writing best email subject lines. For more tips and tricks, you can check 17 Tips and Best Practices For Writing Catchy Subject Lines from Hubspot. When you log in to your Aritic PinPoint dashboard, you can already get an overview of the total number of opens, click-throughs, bounce rates, and churn rates. While there are many factors that can cause low email open rates, one of the most crucial is the subject line. Your subject line is not just a nutshell of what you are about to talk in your email, it is also a potential way to establish a connection with each of your recipients. Disclaimer: You can never have 100% email open rates. So don’t panic. There’s always room for improvement, and we improve by looking at some great examples that triggered higher email engagements. Not all subject lines will strike the winning chord. There are few that will hit the bull’s eye instantly; some will get an average response, and others will get ignored. So, what kind of subject lines get better opens? XYZ is either a mutual connection, a close friend or just an acquaintance. But the whole idea that someone has referred your name (for whichever purpose) is sure to raise the curiosity bar in you. Takeaway: Instill a sense of curiosity in your subject lines to compel readers. Email subjects, for instance ‘Do not open this email’ or ‘Do not do these’ create a good impact on the recipients. Usually, a negative approach can work wonders if you use it correctly. The habit of a toddler doing exactly what is asked not never dies even when we grow up. And an email subject line like this just taps this habit, revoking the old habits. Offering a help or some useful stats or insights always works. It is more like sharing some knowledge that will benefit the readers. This is more like reassuring that your users are satisfied. If they want to say yes to this question, you can ask what they liked the most and if they have any more suggestions. If they want to say no, you can straightaway know what went wrong. We have already established that email subject lines are the key to a successful email campaign. You can conduct A/B testing to finalize a subject line that will give you more open rates. Here are a few great email subject line examples that received accolades from the recipients. Take a note of these, and make sure all your email campaigns work their charms this year. Marketers will seldom opt for humour when crafting their email subject lines. It’s a huge risk, but often the outcome is way more than a normal subject line. In this case, Groupon nailed the subject line by taking a dig at ‘Steve.’ I have no idea who Steve is, but this personalized line had me laughing, and I couldn’t help but open the email. One might say, a subject line like ‘Hot deals’ or something of this sort just works fine. True, there was no need to pull in ‘Steve’ here, but just these last four words changed the repercussions an email can cause in a reader’s mind. Groupon has always been spot on. And this subject line reminded me of their unsubscribe video! UrbanClap is garnering a lot of attention with all the cool services they provide. So, I signed up and was looking for some Zumba dance classes around. After sending out a request, I get this email with the subject line mentioning clearly about the mentor and “custom quote.” Now, this will work anyways. I was looking for something, and I get it right in my inbox. The name of the mentor triggers a personalized feeling; add to that the customised quote. Altogether, this subject line is simple but a winner as well. 3. New Year, New Travel deals – Aman, where do you want to go? Almost instantly, I had a few places pop up in my head after I saw this email from Booking.com. Who doesn’t like to travel, and an email like this announcing deals is the perfect way to start the year. Personalization goes a long way. This email may or may not contain all those places that I have in my wishlist, but I was still intrigued enough to open and see what deals they have. Emails like this insist on an urgency, and you just cannot ignore! Ticketmaster, an online ticketing service, often sends out emails with subject lines like this. Maybe someone has already posted a review for a particular theatre show. We get emails asking for feedback or reviews. But if a user has posted a review, what do you do next? Ticketmaster plays a marvelous game by urging the user to check out their review that is live on the site, and also it will then get a chance to showcase all other events or shows that are listed there. An email subject line like this gives you a sense of victory or accomplishment. It is an automatic reaction for a human brain to respond to such calls. You are bound to open the email and see what’s happening or what is new. Nope. This is not something against Facebook. You need to get the pun. Vooza, a startup that creates funny videos in the startup world, uses unusual subject lines. Including a negative tinge or a pun is a huge risk, but Vooza manages to do it with style. You know what Vooza does, and this startup seems to know what will crack up their readers. If you cannot take puns and humour, you might not agree with me. But a subject line like this should make it to the list of best email subject lines. Ofcourse, people at Facebook aren’t dumb! (Got the pun, eh?) Check out the video! Okay, so we have spent a considerable time in debating whether SEO is dead or not. Honestly, it is not dead. Rather SEO has evolved. However much you argue or refuse to believe, SEO tactics will never go out of trend; it will only evolve. Harping on these nodes, Moz Blog sent out eight Supreme predictions that are enough to get marketers like me hooked. I need to know what is happening around, irrespective of what strategies I will use. This subject line at the onset of a new year is welcome. It instils a sense or urgency, requires your attention and promises some great takeaways before you begin. They listed down few important facts on what will work and what is on hold and all other details. Most importantly, Buffer took the effort to address its users and also quickly resolve it. This email campaign from Buffer will continue to make a place in my best email subject lines examples. Headline Analyser: If you want to ensure whether your subject line is great or not, this tool will help you do so. You can simply test it out with this tool. It will give you a score and also show you the likeliness of getting clicks. It analyses the words you use, and how these trigger an emotional response. wait !!! Are you looking for Few more examples of best email subject lines? We are sharing some of our best email subject line examples. PS: Binary numbers work well in subject lines! [Case Study] XYZ generates 2X more sales by doing this! Email subject lines have the power to convince as well as distant your recipients. So, it is very important that you pay to heed to use the best email subject lines for your campaign. You want them to click on your emails, open them and perform the desired actions; for that, they HAVE to get convinced. And how do you do that? Craft a subject line with utmost precision. If you have recently received an email with the best email subject lines, tell me about it. I can keep adding them to this list. If you need any help (or tips maybe), you can ping me below in the comments section. Let’s get the discussion started already! Only the subject lines are the ones which can make your email marketing campaign stand out. It was thoroughly written. Subject lines play a pivotal role in email campaigns. It must be thought from a customer’s point of view. Thanks for the valuable information. It’s beneficial to me to gain a clear understanding and overview of best email subject lines. Subject lines play a crucial role. Thanks a lotfor sharing such a great piece of information. Nice blog! Sharat. I loved the article as it contains information about various types of subject lines which are the vital part of the email campaign. Loved this post, Sharath. I found it very useful as it is a comprehensive and helpful list for newbies like me. 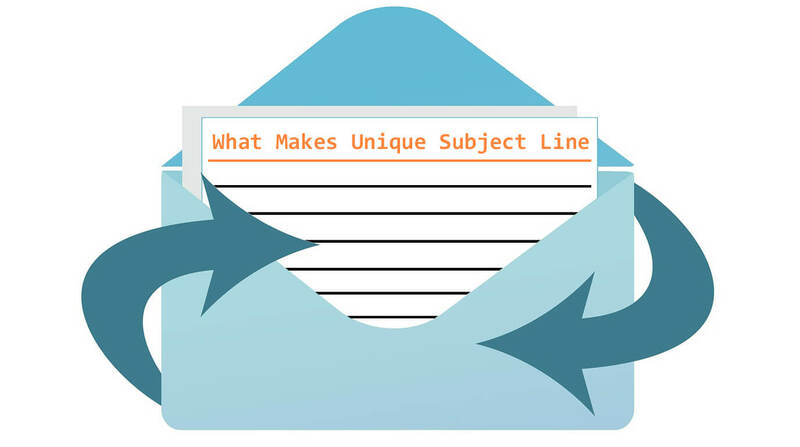 Thanks a lot, Sharat, your blog post was quite important for us to understand the advantages of subject lines and its different categories too. Thanks! This was of great help. Marketers with high open rates craft email subject lines that their subscribers simply can’t refuse to give in to! 47% of email recipients open email based on the subject line alone and 68% of email recipients report email as spam based solely on the subject line. Thanks for giving us valuable insights about how to craft a subject line. The subject lines have the power to make or break our email marketing campaigns. And indeed one of the psychological principles that is practically impossible to resist is the fear of missing out, so using that in subject lines might be a good idea. Fantastic article! I am pleased about you chiming in marketer’s point of view. Emails have been centered on promotions, blog posts, charity, and certifications and a subject line decides the open rate so we must take more time in creating a better one. It is so true that a subject line either attracts me to open the mail or directly send it to the spam folder! 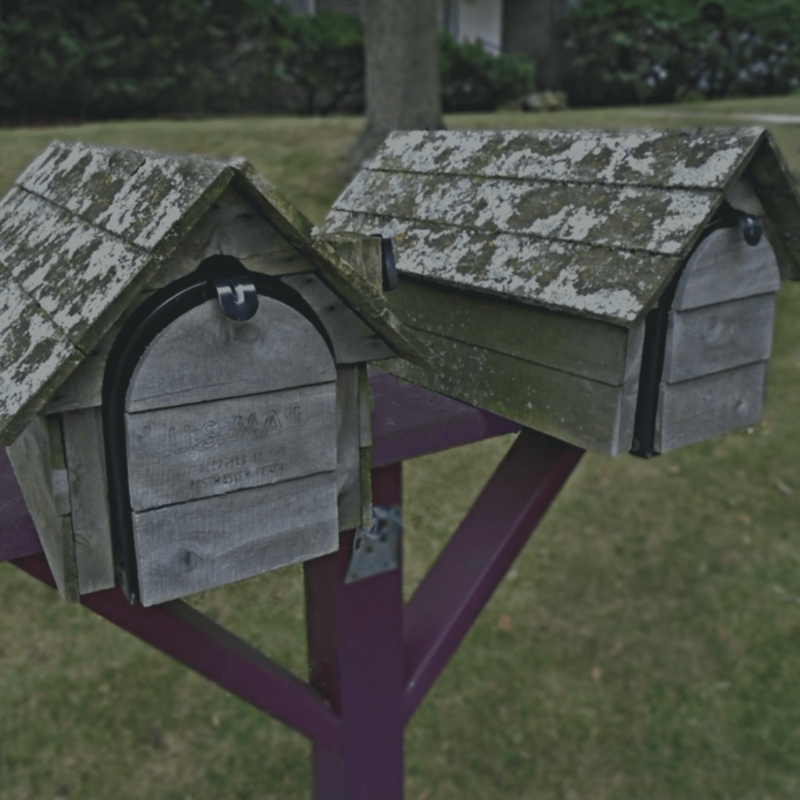 This article demonstrates that we must think from the customer’s point of view while sending a mail to stop annoying them. This is such an insightful article! Thanks. If you are searching for the ideal subject lines for your emails, Aritic PinPoint can be a viable option. Various template lines are there that are alluring and ensures engagement with the subscriber to a greater extent. Awesome. Thanks for the article. Now I have more options to test for my email campaigns. I love how this article showcases various types of subject lines based on your email purpose. Nice Info which you shared. Okay, I am a great movie buff and I love reading movie reviews. Really liked Ticketmaster’s way of writing email subject lines. A line like,”Read your review for John Mulaney” would definitely work for me and I would read each and every word of the review with deep interest and then follow it up by subscribing to the email newsletter with a deep respect for my subject. This is not just signing up, it is an act of devotion and loyalty to one’s subject.I think it is a more involving of pulling relevant audiences.